To save you time and money, it’s always a good idea to make sure that your windscreen is repaired before a chip can damage your windscreen further and cause it to have to be replaced. As soon as you notice a chip in your windscreen, it is important that you get in touch with a windscreen chip repair company to get it fixed. GP Windscreens offers quality, professional and quick windscreen chip repair services in Gauteng and surrounding areas. 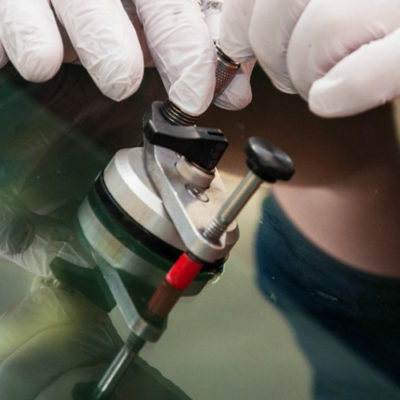 Our team of fully trained, professional auto glass technicians are able to repair auto glass for most makes and models of any vehicle type (car, truck, van, etc. ), removing stone chips and small cracks in next to no time. And, because we are independently accredited by the PG Glass Borderaux, we are able to process claims from most major insurance companies and brokers. Upon filling the chip or crack in your windscreen, you can be assured of the strength of the windscreen and that the surface remains as smooth as before – almost as if it was never there! Not sure if your cracked windscreen is repairable? Our trained experts in windshield repair will be able to assess the damage and advise the best solution for you. We’re available for same day or next day appointments and even offer after hour bookings to suit the needs of your busy life.  Why choose GP Windscreens for chip repair services? If you’re looking for professional windscreen repair services in Gauteng, contact a GP Windscreen fitment centre in your area.  Call us, and our mobile fitment centre will come to you.